The Govt. 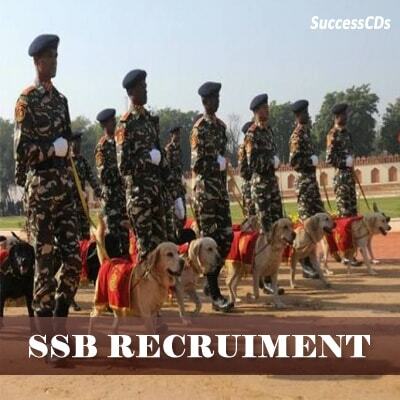 of India (Ministry of Home Affairs) Directorate General of Sashastra Seema Bal has announced a notification regarding recruitment on 872 Head Constable, Assistant Sub-Inspector & Sub-Inspector Posts for deserving candidates in various fields. Eligible candidates can apply to the post through the prescribed format along with other necessary documents on or before last date 30th January 2017.